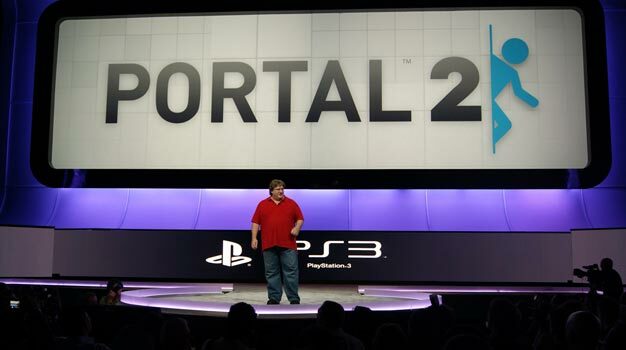 We gamers are very familiar with the name Gabe Newell. He’s the bloke who runs Valve, the award-winning game development studio responsible for games like Counter-Strike, Left 4 Dead, Team Fortress 2, as well as Steam. Now, Forbes wants the world to know his name. Forbes recently listed the man as a “Name You Need To Know” in 2011, due largely to his work with Steam, the leading digital distribution outlet. Forbes isn’t listing Newell as an important figure for no reason. Lest we forget Steam has accrued 30 million users since launch, and the service accounts for a whopping 70% percent of the digital distribution market, which is quite crazy. Who else should make the list? Gaming or non-gaming related. I’d say this guy, but that’s just me.